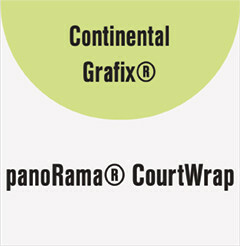 CourtWrap is a unique print media made of a composite base film and a revolutionary, proprietary, long term repositionable/removable adhesive. The base film is made of a polyester layer to eliminate shrinking and a vinyl layer for ease of printing. 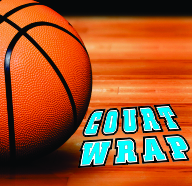 CourtWrap is designed for application to smooth, flat surfaces. Must be used with CourtWrap Protect Textured Laminate with anti-slip rating.